Andrew Knowlton is a man who knows food. 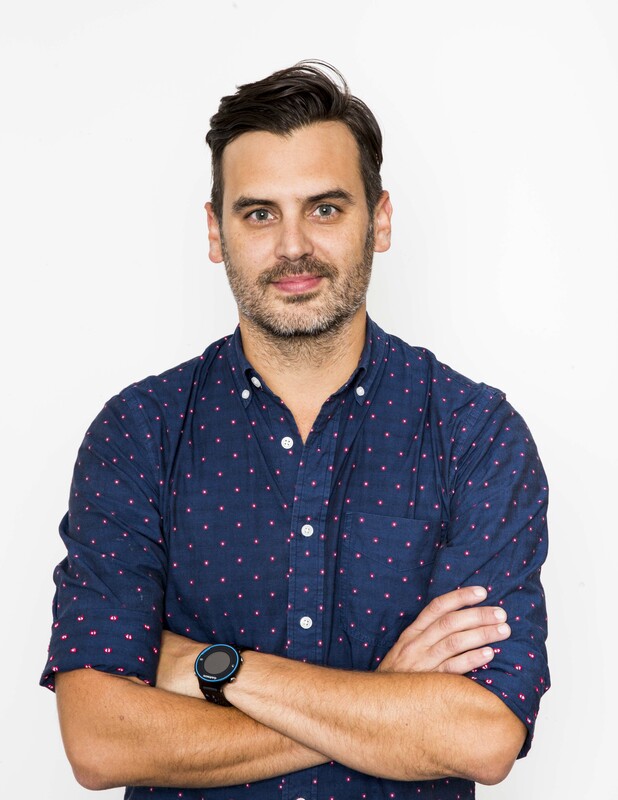 As the Bon Appétit restaurant editor and blogger behind “The Foodist”, Knowlton is the kind of guy who always knows the hottest restaurant, the unexpected eatery and what’s coming next. Sitting in a booth with Knowlton during a quick break from his 24 hour experience working at The Dwarf House, the first restaurant opened by Chick-fil-A Founder Truett Cathy, he shared the top five trends he’s seeing in the food world in the months to come. 1. Chicken sandwiches are a big deal. “It used to be all about burgers, but now it’s about copying Chick-fil-A,” said Knowlton, who mentioned that there are several restaurants trying to create the perfect chicken sandwich. “Southern food has had this revival. It’s the cool thing,” he says. And it’s not just a perception; according to the National Chicken Council, chicken is the number one protein consumed in the United States (the most worldwide) and consumption has grown steadily in the past few years. 2. Top chefs want to do fast-casual. “Food trends used to trickle down from the top but now you’re seeing that flip-flop,” he says. The National Restaurant Association’s 2016 menu trends agrees -- survey results from more than 1,600 chefs nationwide ranked “chef-driven fast-casual concepts” as the number two trend for next year. Knowlton says the availability of chef-worthy recipes and ingredients, such as sriracha or chipotle peppers, at lower-priced restaurants is an example of this trend. 3. Food has become entertainment. 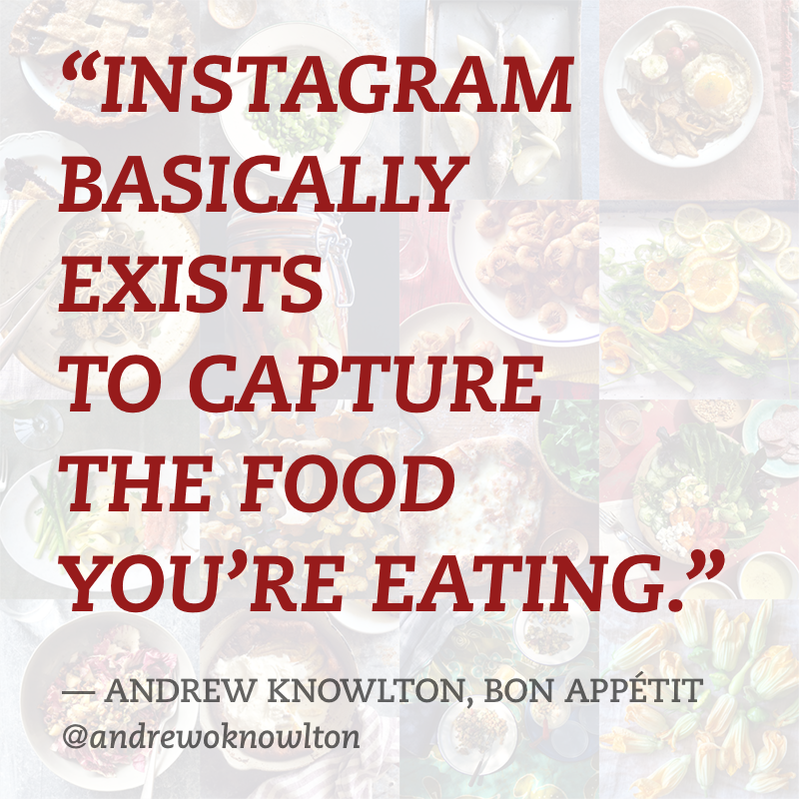 “Instagram basically exists to capture the food you’re eating,” observes Knowlton, looking around to catch fellow diners in social media action. Instagram’s core demographic is millennials, whom Knowlton notes are generally more interested in different kinds of cuisines, like culinary mashups. Apps like Yelp let people review the local ramen or bahn mi restaurant to encourage their friends to also give it a try. “People will order something just for the ‘gram,” he says. 4. Macho eating is not a thing. We’ve all heard the phrase “never trust a skinny chef,” but Knowlton says that the phrase doesn’t ring true anymore. Gone are the days when supersized portions were in vogue. Today people are more mindful about the quantity and quality of what they eat. “People want fast food that they know is good food,” says Knowlton. 5. Korean food is where it’s at. “Thai used to be the trendy food, and today everyone loves it,” said Knowlton. ”But now it’s cool to like Korean food.” He points to ingredients like chili paste, or "gochujang", as something that you’re seeing more chefs use in their cooking. It’s a staple in spicy Korean dishes, and one that he thinks could become the trendy new condiment. Knowlton says diners will also start seeing more cuisine where meat is the condiment, and veggies and grains are the main meal, similar to traditional Mediterranean dishes. When asked if there is a trend he’d like to see come back, Knowlton smiles. He mentioned an appreciation for old school fare, like good Jewish delis and go-to salads. “Simple, good food – like yogurt with fruit on the side – is back in style for American cuisine, which I appreciate,” said Knowlton. Of course, there’s no substitute for Knowlton’s favorite foods. Picture this: You’re hungry and you pull up to your favorite restaurant, only to discover that it’s closed for renovations for a few months. Your stomach grumbles. 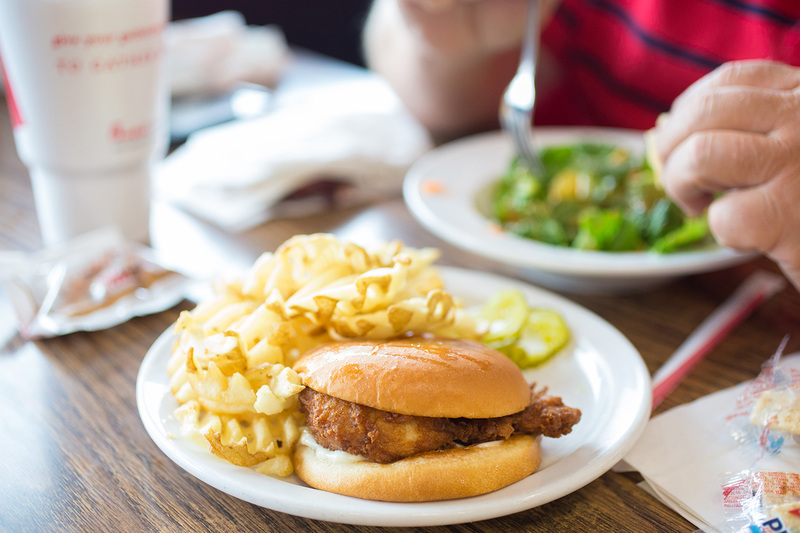 Your chicken sandwich dreams begin to fade. That is, until you notice another restaurant beside it made from… shipping containers? That’s exactly what happened after the Newnan Dwarf House closed its little red door on March 24.